Syracuse University Press, 9780815602545, 290pp. 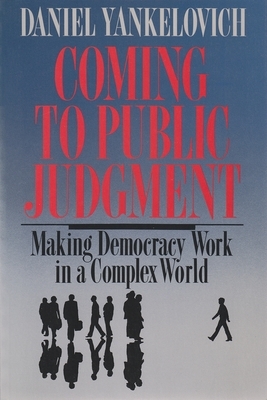 In this work, the foremost figure in American public opinion research offers a provocative prescription for strengthening the public's hand in its silent power struggle with the experts. Yankelovich sees a need for a proper balance of power and influence between the public and elite groups.